for $424,950 with 4 bedrooms and 2 full baths, 1 half bath. 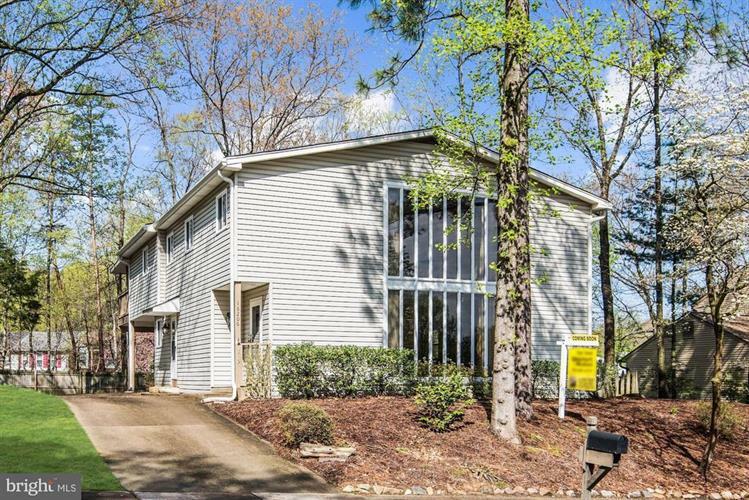 This 3,389 square foot home was built in 1973 on a lot size of 0.21 Acre(s). Open 4/21 1-3PM* Gorgeous uniquely designed contemporary situated on a level fenced lot in cul-de-sac. 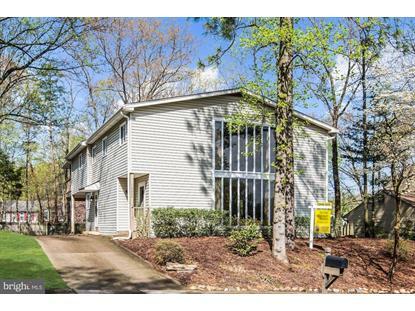 Short walk to country club with 18 hole golf course, pool & tennis courts. Move-in ready! Freshly painted. Gleaming wood floors. Stunning two story great room with wall of windows & custom window treatments. Huge remodeled eat-in kitchen with loads of custom cabinets& pantry.Family room with fireplace & sliding glass doors to large patio. Master suite w/ sliders to large covered deck to enjoy your morning coffee plus private bath. Finished basement with new carpet is ideal for man cave or media room with 2nd fireplace. Workshop area plus storage. One of a few homes in Montclair with natural gas heating&hot water for energy efficiency. Remodeled powder room. Roof aprx 3yrs old. Huge patio & covered deck. Two car carport with extended driveway & storage shed. One year warranty. Enjoy Lake Montclair which offers three private sandy beaches, playgrounds, parks, and fun community events. Few minutes from commuter lot, buses & I95 .